Everyone who loves makeup probably owns at least one (or ten, I’m not judging you) highlighter. It started as a fun trend and has just sort of stayed. Speaking about my makeup routine, I use highlighters almost every time I use my CC cream (I also like using illuminating primers, but these are a completely different beast). 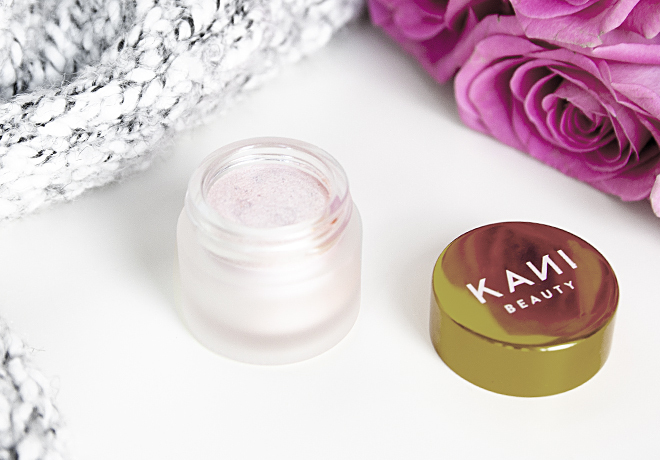 One of the new highlighters I’ve been testing is this Kani Botanicals Prismatic Organic Highlighter in the shade Rose Quartz. Rose Quartz, a beautiful cool pink-toned shade, is one of the two shades that Prismatic Highlighter has. All of my highlighters are cool or neutral because my skin tone just doesn’t look well with warm colors. If you are more of a warm-tone highlighter kind of gal, you should check out the other shade called Moonstone, which has a gold tone to it. *Ricinus Communis (Castor) Seed Oil, Mica, *Cocos Nucifera (Coconut) Oil, *Euphorbia Cerifera (Candelilla) Wax, *Carthamus Tinctorius (Safflower) Seed Oil, *Butyrospermum Parkii (Shea) Butter, Tocopherol (non-GMO Vitamin E), *Simmondsia Chinensis (Jojoba) Seed Oil, *Rosmarinus Officinalis (Rosemary) Extract, Silica, Titanium Dioxide (CI 77019), / Iron Oxides (CI 77491), Quartz. | *Certified Organic Ingredients. Vegan. The texture of the Prismatic Highlighter is nourishing, but not greasy or sticky. Trust me, I would not use it if it would be sticky. I already have my hands full battling my hair sticking to the lipgloss, thank you very much! But moving on, what I also like about this highlighter that it can be used as a subtle eyeshadow (just for the inner corner or for the whole lid). There is some glitter (or sparkle, if you prefer), which has some potential for making you a bit of a disco ball on a sunny day with direct sunlight at your face. But if you’re not using too much, you should probably be fine and not blind anyone with the reflection 😀 Truthfully, I wish it would be more of a metallic sheen though, like RMS Luminizer or Ere Perez Vanilla Highlighter (both hugely loved by me). Overall, it’s a nice product, if you’re up for some sparkle. 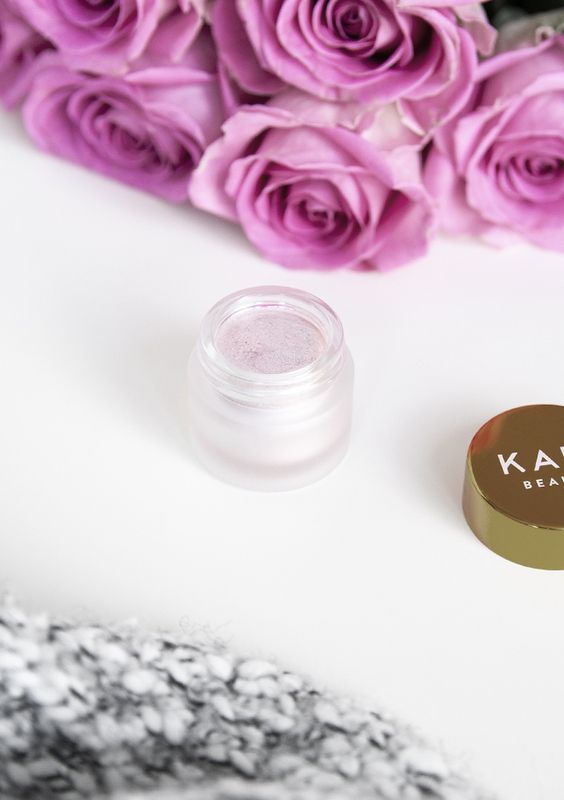 The Prismatic Highlighter (0.35oz/10g) is available here for $28/£21. What’s your favorite organic highlighter?